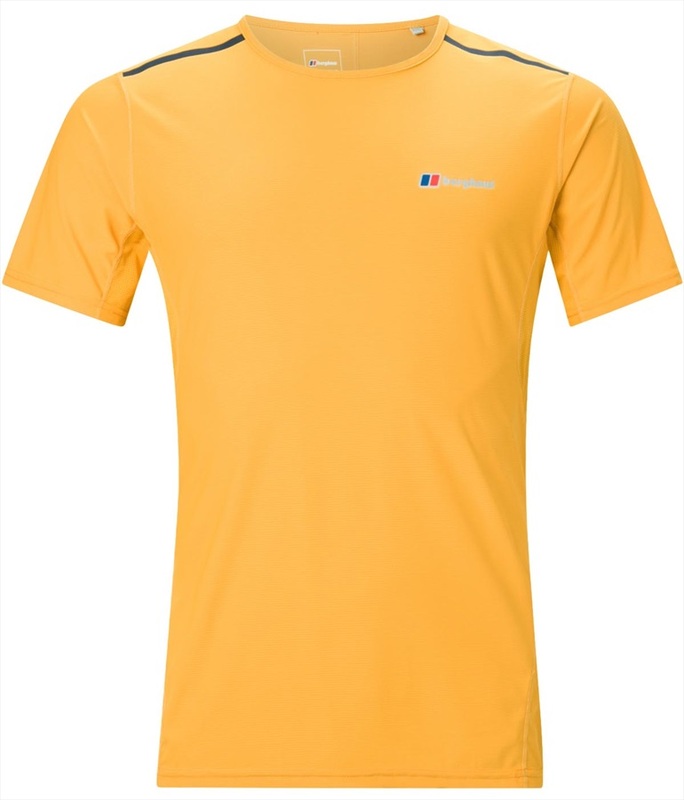 Here you will find a large range of technical hiking, walking, climbing, running and general outdoor travel shirts and t-shirts for active users. 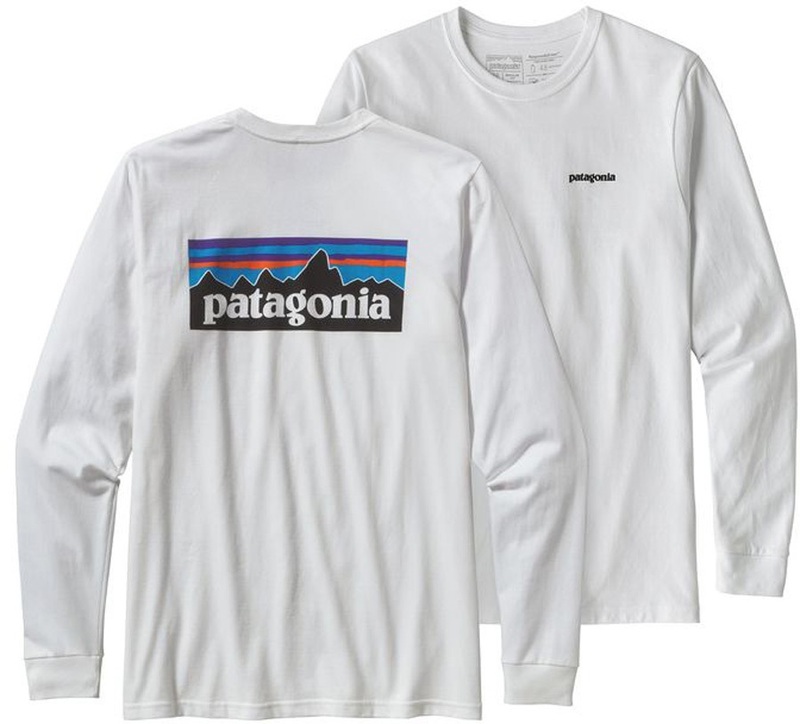 We also have many branded logo shortsleeve and longsleeve t-shirts to choose from. Use the filters down the side to narrow down your search. Women's tank top from Kuhl with UPF 50+ protection, great for summer adventures. 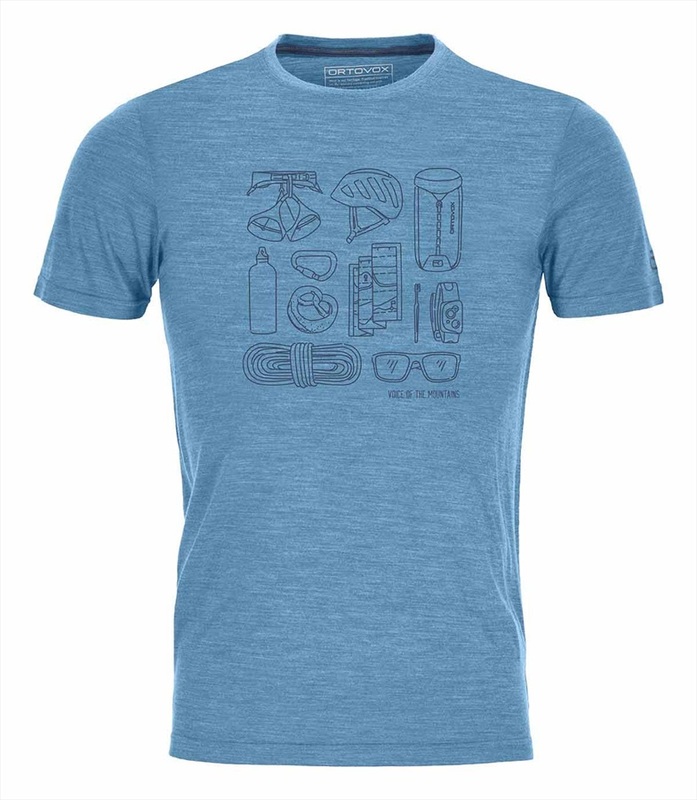 Women's climbing T-shirt with classic 'used look' Mammut decal. Logo T-shirt with classic Mammut decal.